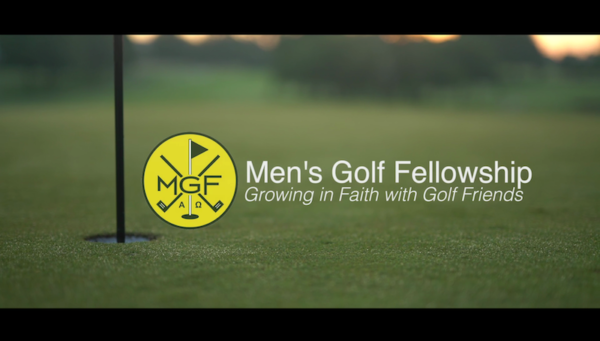 The Men’s Golf Fellowship Chapter of Minneapolis was established in the Spring of 2017. We are heading into our second year. Breakfast meetings are held twice per month on Thursday mornings from 7:30-9:00 a.m. at Olympic Hills Golf Club in Eden Prairie, MN. A donation of $20 is requested from each man attending to cover breakfast and a share of the meeting expenses. Men from a wide variety of professional backgrounds speak in person or by video at each of our breakfast meetings. These men who have distinguished themselves in their careers are invited to speak with one simple request: talk about your career; talk about your life; and talk about your faith. Prominent professional golfers, corporate executives, political and military leaders, writers, entrepreneurs, and men distinguished in other areas of sports and society address the various Men’s Golf Fellowship Chapters and forego remuneration. The three things that all of the speakers have in common are: they are men; they have achieved success in their chosen profession; and they are comfortable talking about the intersection of their faith and their professional life.